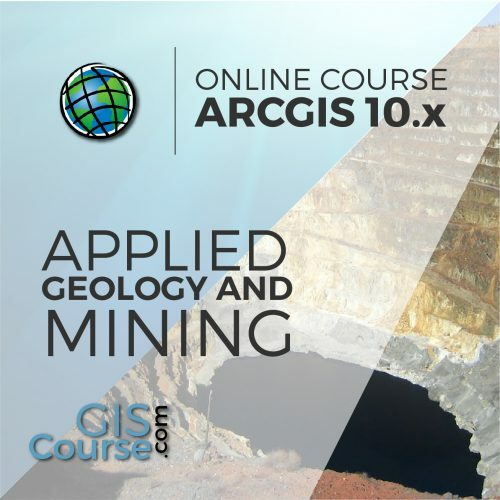 This course will qualify students in ArcGIS Desktop 10.x and in particular in the usage of ArcMap, ArcCatalog and ArcTool Box. They will learn how to apply advanced techniques (vector and raster data models and analysis) in the development of environmental projects. 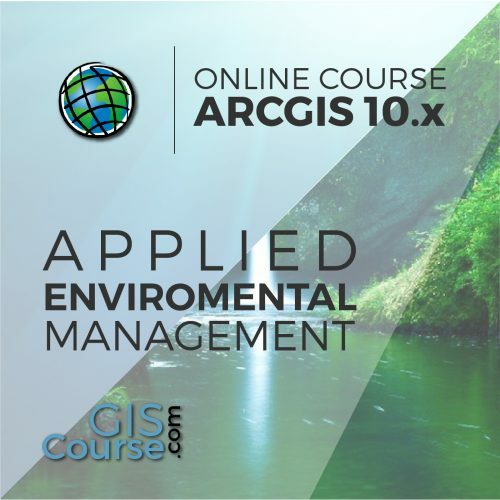 Students will gain knowledge in the usage of ArcGIS 10.x software with application in environmental studies (environmental impact studies, environmental documents, fauna studies, etc.). 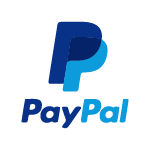 They will master the creation of high quality maps, spatial multi-criteria analysis for environmental management, project alternative studies, as well as how to perform least impact routing analysis. 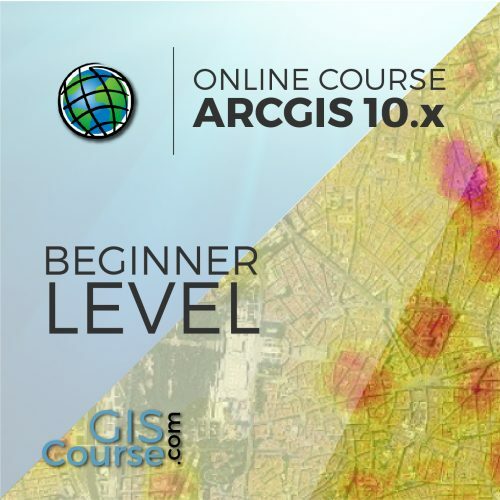 Demonstrate the importance and practicality of GIS in engineering and environmental management studies. 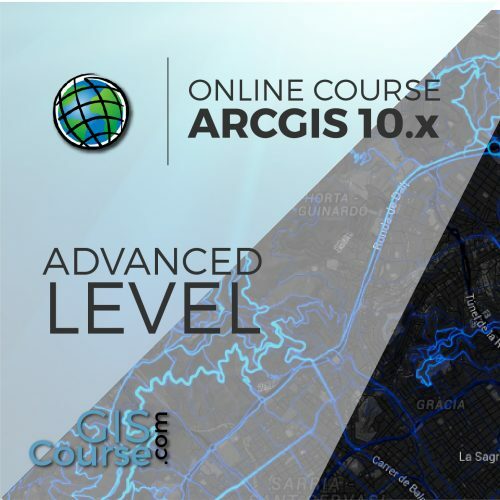 Understand all the essential concepts, needed for an advanced manipulation of ArcGIS Desktop and GIS in general, along with practical application in environmental management. Find out about all the existing difficulties and solutions in the design of GIS environmental studies through practical exercises. 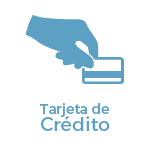 Prepare and edit your own data, develop your own layouts and high quality map products for environmental impact studies, etc. Guided exercise 1 (data collection): Collecting field data with GPS or coordinates manual, its processing and creating digital cartography linked to information gathered in the field, as well as in the office. Extract (Clip, Split), overlay (intersect, union) and proximity toolsets (buffer analysis, Thiessen polygons). Guided exercise 2 (environmental surveillance): Creation of sampling grids and combining them with field data applied to the environmental surveillance of wind farms. Guided exercise 3 (landscape): Creating a visibility study through viewsheds from high precision digital terrain models, defining specific views and project elements. Map algebra (raster calculator), math calculations between raster layers, field statistics. Guided exercise 3 (geomorphology/erosion): Territory erosion risk analysis through variables like slope, type of soil, presence of vegetation, etc. Guided exercise 4 (fauna and vegetation): Calculate density fauna and vegetation distribution by interpolating field and bibliographic data. Use in hydrology: obtaining a drainage system, flow direction, outlets, and identification of drainage basins. Guided exercise 5 (hydrology): Obtain the drainage network, the main flow direction, accumulation areas and hydrographic basins, sub basins and micro basins. Raster multi criteria analysis. Basic concepts and weightings. Weighted overlay. Non-compensatory analysis. Least cost route calculation. 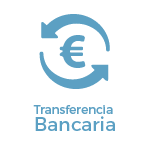 Guided exercise 6 (selection of alternatives): Selecting a project alternative with smaller impact by multi criteria analysis of environmental variables. Guided exercise 7 (selection of alternatives 2): Guided exercise 8 (selection of alternatives 2): Selecting a lineal construction route with smallet impact by multi criteria analysis. Guided exercise 9 (map composition): Create quality mapping focused on environmental studies according to the INSPIRE directive. No, this course starts from the very beginning.